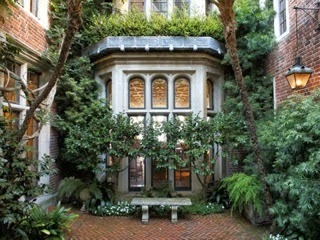 From BusinessInsider.com: Take a look inside Apple genius Jony Ives $17 million San Francisco mansion. 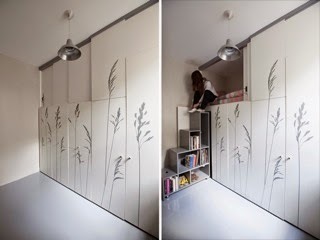 A micro apartment on 8 square meters in Paris. From 10/29 to 10/30 the Pioneers festival, the local start up community, takes place in Vienna, Austria. 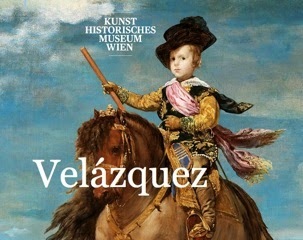 From 10/28 to 2/15 there is an Velazquez exhibition at the KHM in Vienna, Austria. 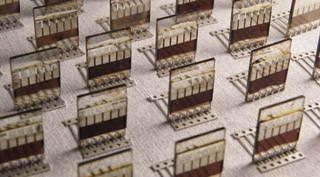 From Engadget.com: Spray-painted solar cells promise cheap power on seemingly any surface. From Engadget.com: NASA researchers use extreme origami to build space solar panels. From CultOfMac.com: This cheap plastic bag will waterproof any gadget. 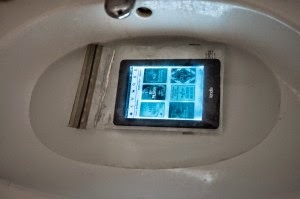 The Kobo Aura H2O is a waterproof eReader for lessthan 180$. With the Subwing you get an experience similar to flying under water. Starting at less than 300$. Sonnett sell a dual port 10Gb Ethernet Thunderbolt2 adapter for less than 600$. 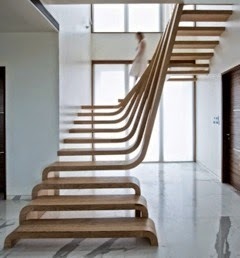 Just found this on fubiz.net: a really stunning wooden staircase. 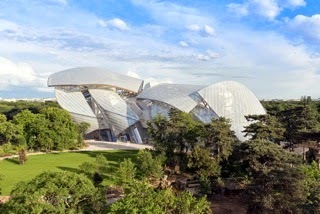 According to LuxuryLauches.com on 10/20 the Louis Vuitton museum opens at the Jardin d'Acclimatation in the Bois de Boulogne district in Paris, France. From Zach Beane´s blog: Where to get help with Common Lisp. From Pascal Costanza's highly opinionated blog: Why I like Common Lisp. From 10/17 to 10/19 the annual Blickfang, the international design fair, takes place at the MAK in Vienna, Austria. 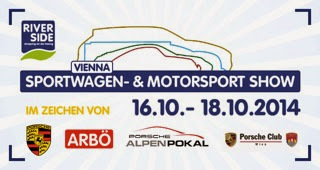 From 10/16 to 10/18 the annual sports cars and motor sports show takes place at the Riverside shopping center in Vienna, Austria. 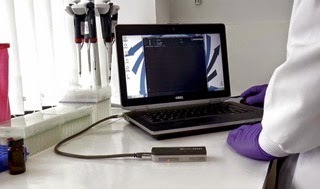 From Engadget.com: MinION USB-sized DNA sequencer goes through real-world testing. 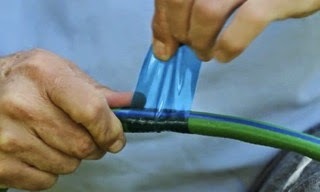 From BoingBoing.net: Reusable tape sticks only to itself. From 10/13 to 10/16 the annual mipcom takes place in Cannes, France. 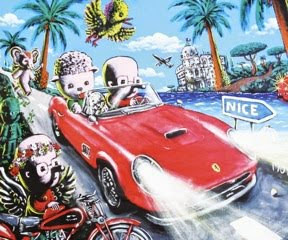 From 10/10 to 10/12 the annual Paradis Porsche takes place in Saint Tropez, France. 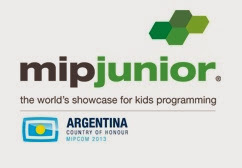 From 10/11 to 10/12 the annual mipjunior, the worlds showcase for kids programming, takes place in Cannes, France. From 10/10 to 10/12 the French Riviera Classic Motor Show takes place at the M.I.N d´Azur in Nice, France. From WikiHow.com: How to send large files to another computer using the internet. 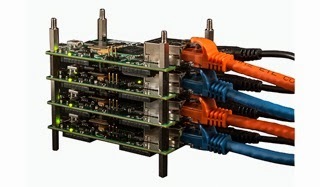 The Parallella computer platform is an open source, energy efficient, high performance, credit card sized computer based on the Epiphany multicore chips from Adapteva. Credit card sized, HDMI, Ethernet, 2*USB2, 48GPIO ports, dual core ARM and 16/64 core RISC CPUs on board, up to 90 GFLOPS. 1GB RAM, microSD, all starting at less than 120$. 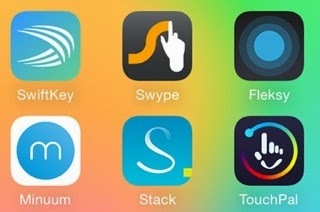 From iPhoneHacks.com: The best third party keyboards for iPhone. CleanUp smb mess quickly and easily cleans FAT/FAT32 drives, pendrives, SD memories for mobiles and cameras, SMB/CIFS Samba shares (Windows and Linux) from ".DS_Store" and "._*" files, and other invisibles files the Mac leaves behind, and sometimes confuses both users and devices. A must have utility! 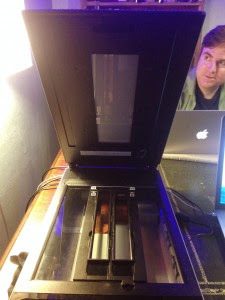 From BoingBoing.net: Scanning your negatives will bring your memories into the digital age. Introducing Nixie, the first wearable and flyable camera. Stunning idea! 4k video downloader allows to download video, audio and subtitles from YouTube in high-quality and as fast as your computer and connection will allow. Free. With SwitchResX you get complete control of your monitors on MacOSX.